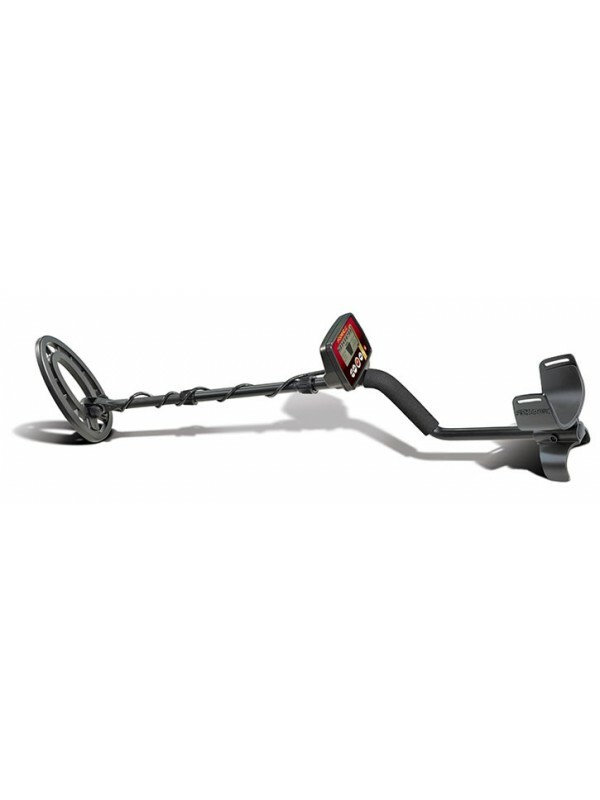 Because this is an all new machine, there may be a slight lag in delivery as production ramps up. 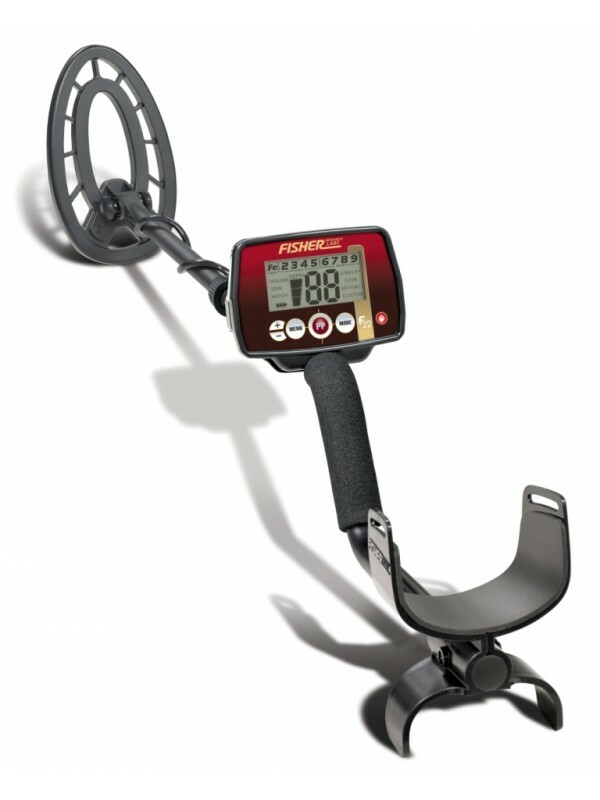 Contact us directly if you have any questions. 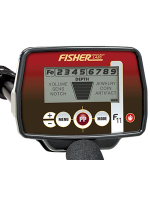 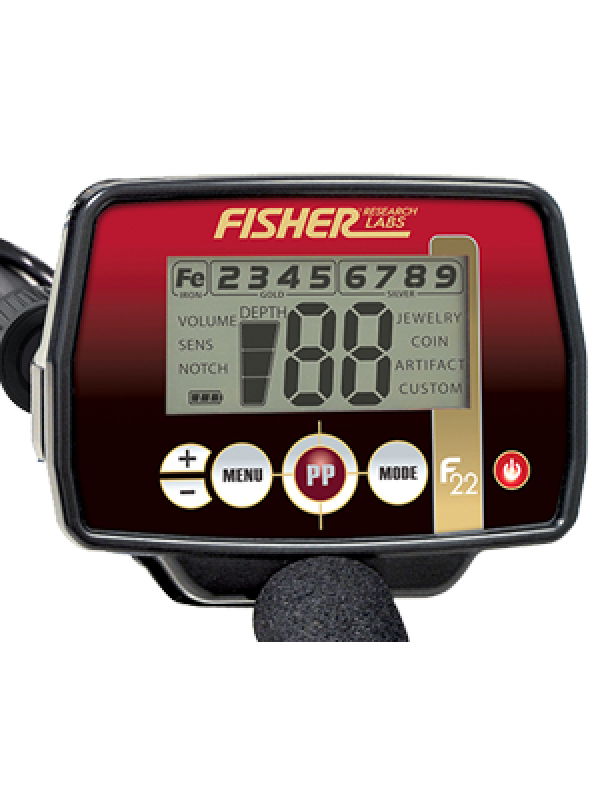 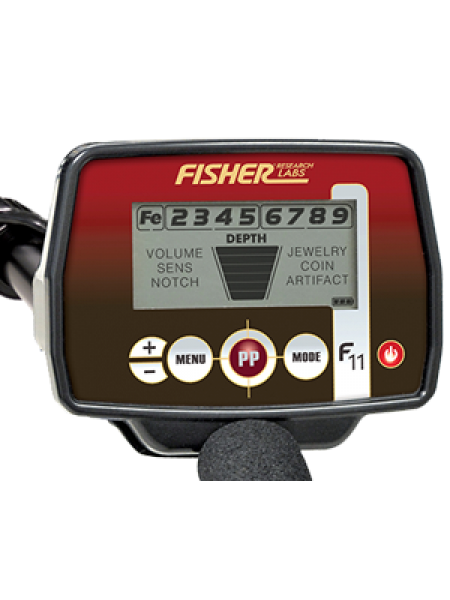 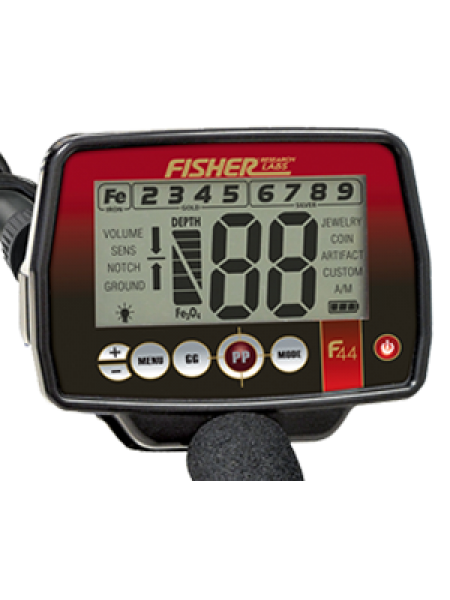 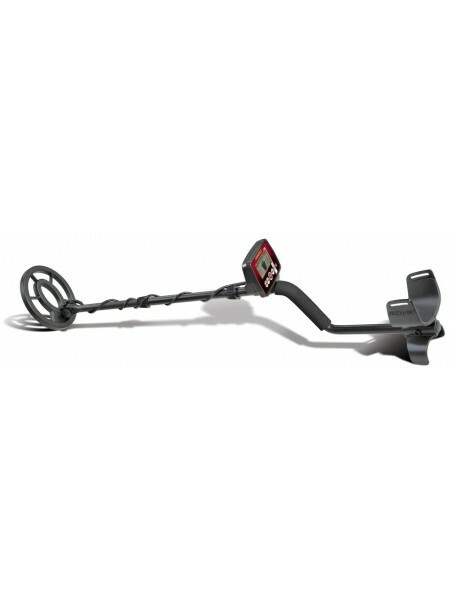 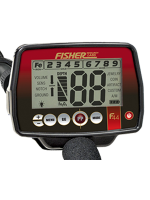 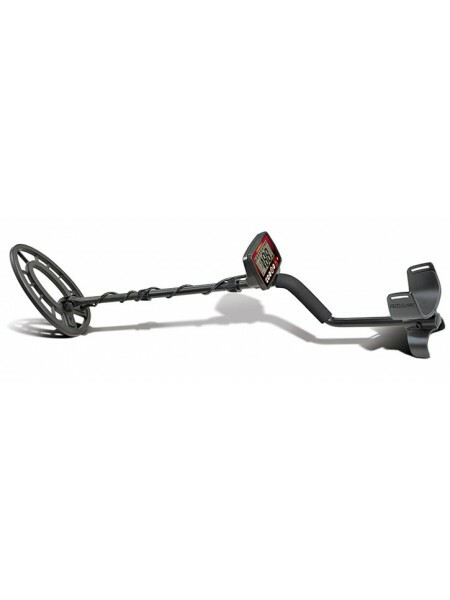 Fisher F44 The versatile new weatherproof multi-purpose metal detector from Fisher Labs Also available as a bundle..
Fisher F11 The affordable new weatherproof multi-purpose metal detector from Fisher Labs &nb..